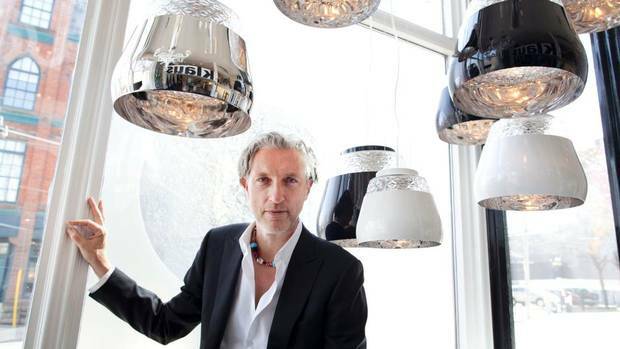 As a testament to his longevity, rock-star status and sheer ingenuity, designer Marcel Wanders has been called both the Madonna and the Lady Gaga of the furniture world. The comparisons seem fair when considering his furniture. 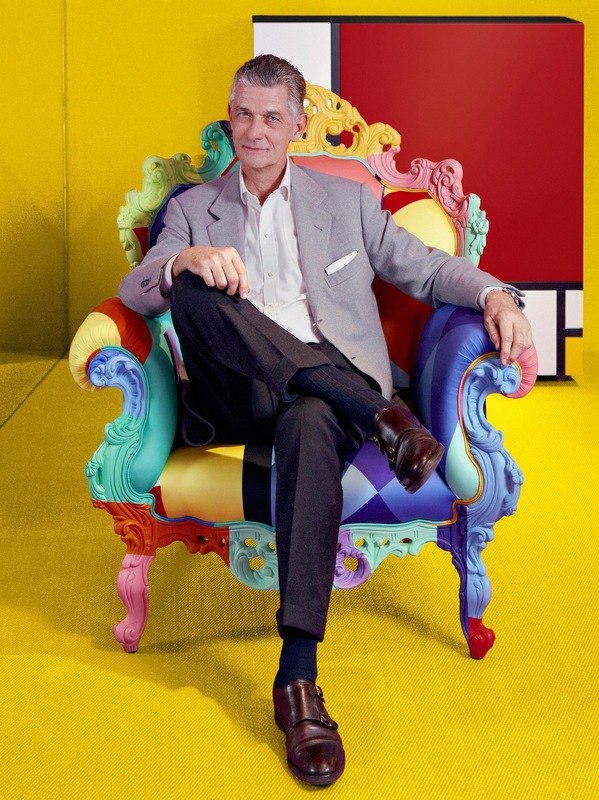 The Amsterdamer eschews the minimal aesthetic of peers like Philippe Starck in favour of adding a subversive – sometimes kitschy – touch to the familiar and iconic. In 2008, when designing the interiors of Miami Beach’s Mondrian Hotel, for instance, he paid homage to his Dutch heritage by festooning the rooms with blue-and-white Delft tiles. But instead of windmills and bunnies, his ceramics featured sharks and beach babes.